Whenever I see a rock or tree trunk covered in fuzzy, green moss I can’t help but stop, point it out to whomever I’m with, and touch the lush mini-carpet. Clearly then, moss, the most primitive of land plants, is by far my favorite plant. Over 350 million years old, mosses are a halfway point between algae and higher land plants. Since they have no roots and no vascular system, meaning no xylem or phloem to conduct water internally, they absorb water through their leaves. Their dependency on a water source helps explain why you often find moss in moist areas. As a New Yorker, observing signs of life other than the grumpy pigeon, and the oversized subway rat can be pretty rare. Catching a glimpse of the furry bryophyte in a sidewalk crack or sewer drain, is enough to remind me that the city, too, is a part of the natural world. Others share my love of the plant and have spread the environmental art form of moss graffiti. As a natural art, the moss graffiti reintroduces the color green into our color palette, finally breaking the monotony of the gray and black cityscape. The moss graffiti has the added bonus of helping us keep track of the air-quality in our cities. 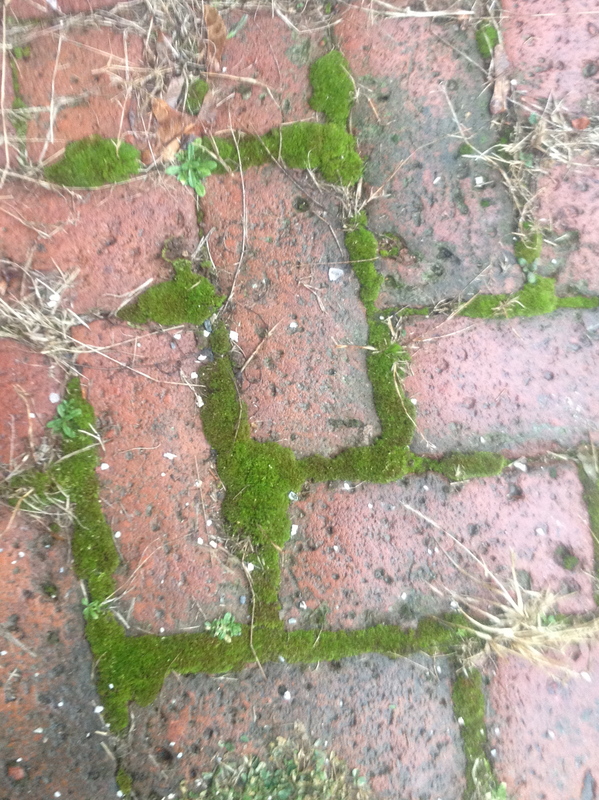 Different species of moss are tolerant of varying levels of pollution. The species present in the city or a certain area of the city will clue you in to the pollution levels. Only some mosses, like some people, can survive the hustle and bustle of city life. 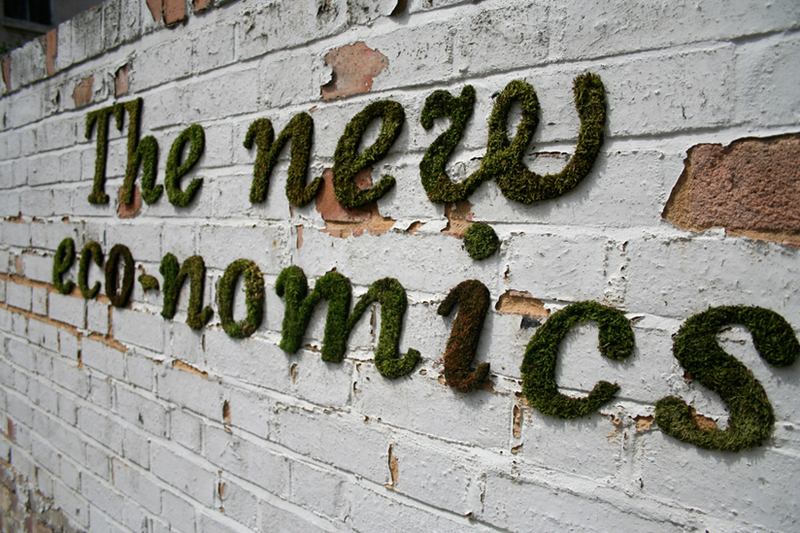 Have I inspired you to vandalize some city streets with moss yet? One could only hope. PS: Check out this tutorial to make your own moss graffiti. PPS: If you like moss as much as I do, I highly recommend the book, Gathering Moss by Robin Wall Kimmerer.